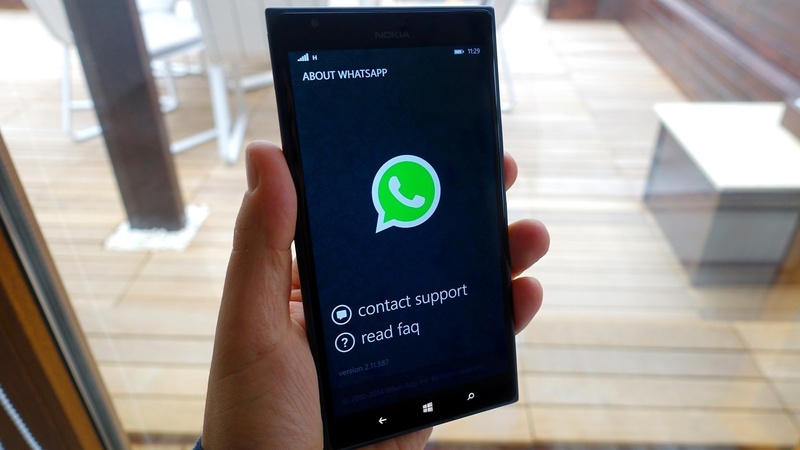 WhatsApp Beta app updated for the Windows Phone and Windows 10 Mobile. The team just pushed an update to the app for beta user. So far there is no notable changes in the latest WhatsApp beta app and no change-log available for this update. But we are assuming that there will be some bug fixes and improvements over the last beta version which was version 2.17.24. With the latest update the app has been bumped to new version 2.17.28. As you can see there is not a big difference in it, so of course no new features. With the previous WhatsApp beta update company already introduced New Status alert feature. However it was disabled by default. Recently company is working on lots of new features which are currently Disabled for the app on Windows Phone. 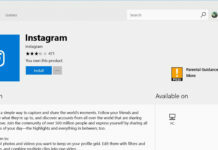 Not so long ago company pushed a major update to beta version which bring many new features such as New filter to choose contacts who can see your Statuses, some tweaks to UI of GIF and more. If you are Beta user then the latest version 2.17.28 of the WhatsApp Beta app is currently live in Windows Store you can grab it from here. Let us know in a comment below if you find any new notable change.